Redworth Hall Hotel - The Hotel Collection - Book the Redworth Hall Hotel - The Hotel Collection online. 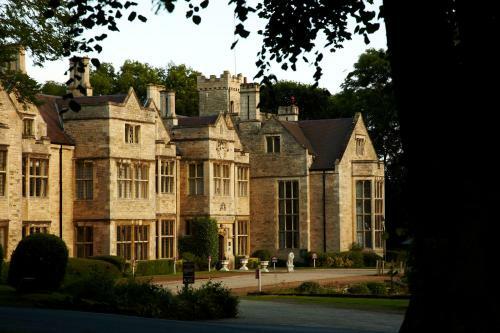 This 4-star retreat stands in 150 acres of parkland, just a 5-minute drive from the A1. It has a gym, swimming pool, spa treatments and original 17th-century features.